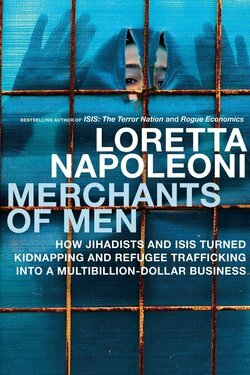 Economist and bestselling author Loretta Napoleoni traces the link between the finances of the war on terror and the global economic crisis, finding connections from Dubai to London to Las Vegas that politicians and the media have, at best, ignored. In launching military and propaganda wars in the Middle East, America overlooked the war of economic independence waged by Al-Qaeda. 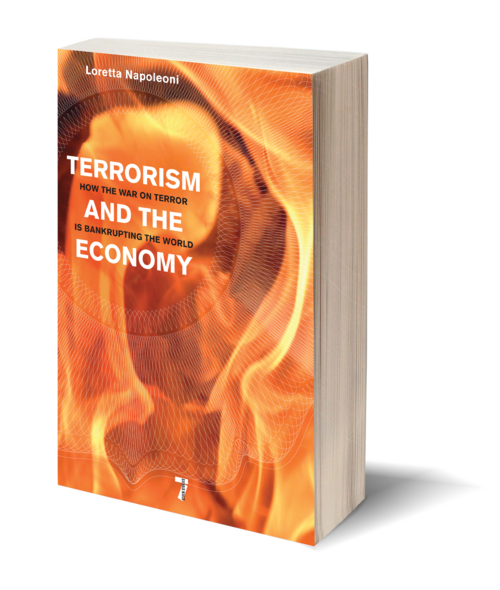 The Patriot Act boosted the black market economy, and the war on terror prompted a rise in oil prices that led to food riots and distracted governments from the trillion-dollar machinations of Wall Street. Consumers and taxpayers, spurred by propaganda fears, were lured into crushing global debt. 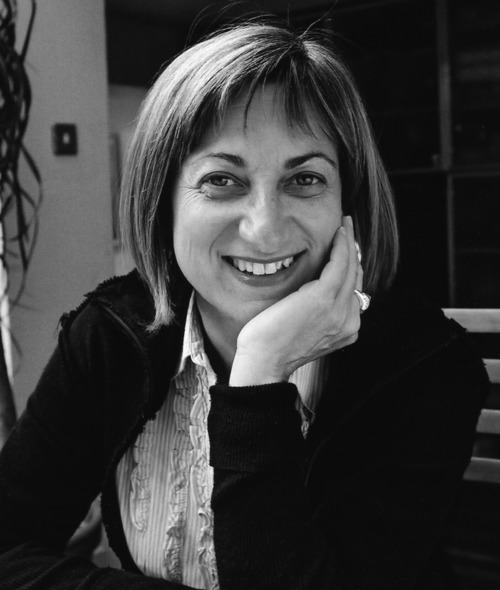 Napoleoni shows that if we do not face up to the many serious connections between our response to 9/11 and the financial crisis, we will never work our way out of the looming global recession that now threatens our way of life. While we feared that Al-Qaeda might destroy our world, it was Wall Street that ripped it apart.